We are happy to help with these issues and tell you what we know. Cartagena have a SABIC factory, the environment is good, but we think 1670 meters, between the factory and the living area is very short. 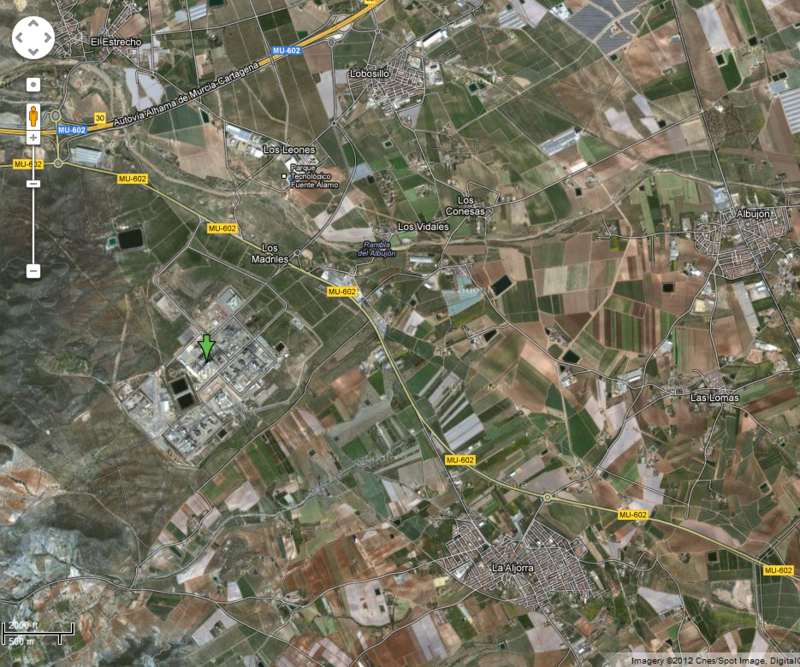 Here the factory is 20 km from a city (Cartagena) and 15 km of each other (Alhama de Murcia), although some people may find little closer, but not at a distance as short as 1670 meters. I hope this information can help you, and if someday you come to Cartagena, or we will Dagang, we can meet. If you need more help and we can help, please contact us.